A teenage girl will be having her head shaved to mark the first anniversary of the death of her grandma. 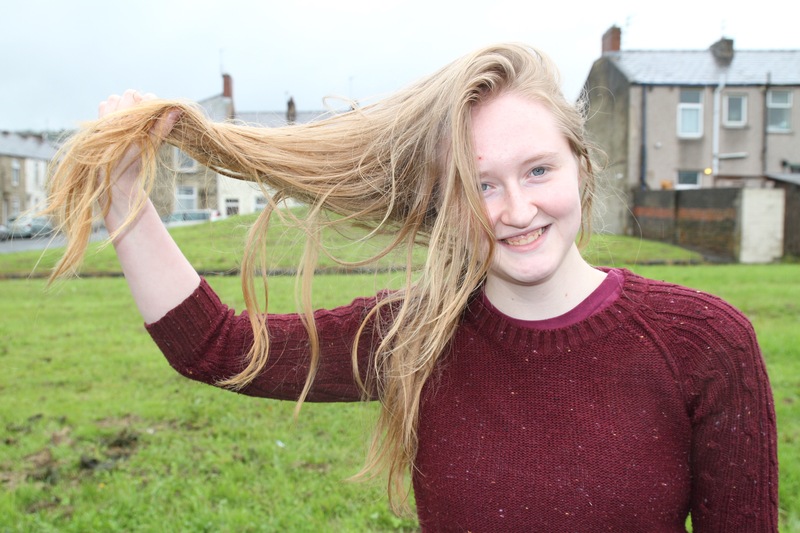 Stevie Stuart-Rourke, 15, lost her grandma Joan last year at Royal Preston Hospital. Stevie, who has just left Mount Carmel in Accrington, felt useless at the time and shortly after Joan passed away she suggested the charity fundraiser. 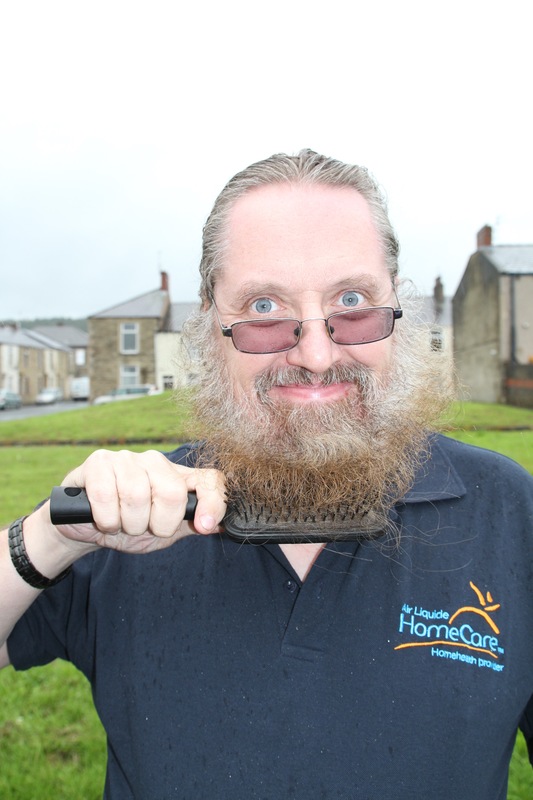 The duo chose to raise money for East Lancashire Hospice – somewhere Simon regularly visits while delivering oxygen tanks. 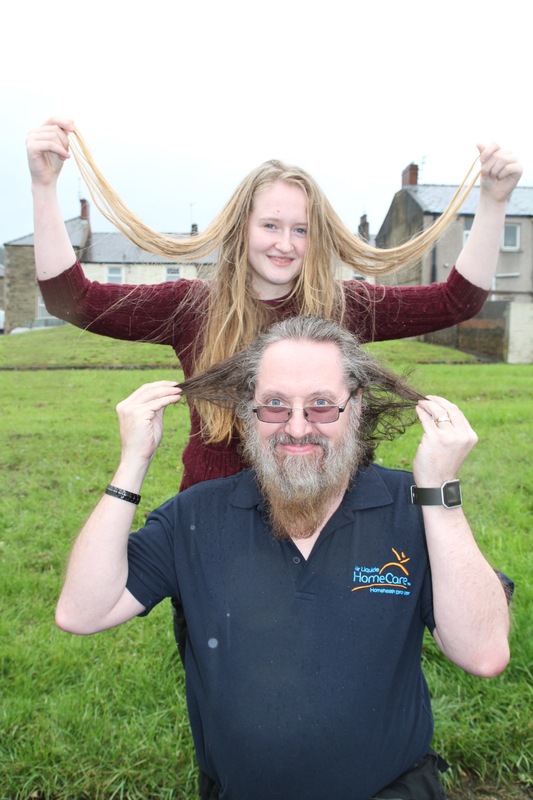 Stevie currently has long hair down to her elbow, and Steve has grown his hair to shoulder length and his beard is a few inches below his chin. Biker Simon, a father-of-three, said: “On 20 August last year my mother passed away. Stevie loved her grandma and her death really upset her. She felt useless because there was nothing she could do. Now she is looking forward to doing something in her memory.